The Delight Prime does away with unnecessary ballast, and is the lightest ladies’ ski in the world. 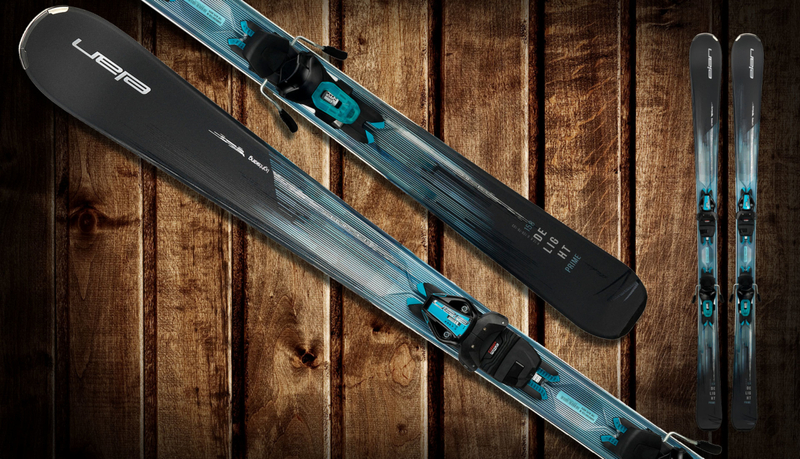 As an all-mountain ski, the Delight Prime makes skiing child’s play. It saves your strength and you glide effortlessly down the mountains.